More responses to questions and comments from listeners, including a comparison of past continuous & past simple verb tenses, comments about bias in the UK’s media, the BBC, the newspapers, the Chapecoense Plane Crash in Colombia, and more. In this episode I’m going to continue going through a few more questions and comments I’ve received from listeners recently. 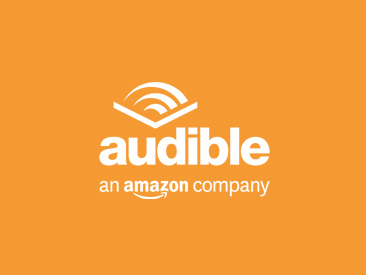 I started this in episode 403 which covered a few things like a WW1 story from a listener, a language question about noun phrases, and some details about my Dad’s accent. I didn’t finish, because I’ve got a couple of questions left and that’s what I’m going to cover in this episode. A lot of this is scripted because I wrote some notes in preparation, which I’m reading from. So check out the notes on the page for this episode. I expect I’ll go off script at times as well and I’ll try to keep it as natural sounding as possible. If you’re transcribing this, don’t forget to copy + paste these notes into your transcript and just add any other things I say. Here’s an overview of what I’d like to achieve in this one. There will be a couple of other bits and pieces too I expect. And they say it without any further information. So I can’t see any real difference between those pairs. What’s the difference between a) and b), c) and d)? I trawled through plenty and plenty of information on that matter, but I’m still confused. I’d appreciate your clearing this up. So, what do you think listeners? How would you answer this question? What’s the difference? Are they both correct? Is there a difference? WIthout more context, sometimes the same sentence in two different tenses can basically mean the same thing. It’s possible. There is a bit of crossover between tenses. That is probably the simple answer to this question, that in the examples Vadim has given, there’s no difference. The lack of bigger context and the fact that they both specify a duration “all day” and the time period “yesterday”. Those time expressions narrow down the meaning of the verbs to such an extent that they basically mean the same thing. Time expressions are important for narrowing down the meaning of a sentence. It’s not all about the verbs, every time. You could even say “I work all day yesterday” and we would know exactly what that means, although it’s incorrect of course because we don’t use a present tense (work) to refer to yesterday. “I worked all day yesterday” or “I was working all day yesterday”. So, they do basically mean the same thing here. But Vadim and indeed everyone else listening, might not be completely satisfied with that quick(ish) answer. Because we all know that past simple and past continuous are different. So, let’s see if we can go deeper into the difference between these tenses. Strap yourselves in. Brace yourselves, grammar is coming. Here comes the longer answer. I’ll try to make it easy to understand, without it getting too abstract. Wish me luck! So – What are the differences between past simple tense and past continuous tense (sometimes called past progressive tense) using these sentences as a starting point? There’s a slight difference in nuance, which would be much easier to establish with more context – understanding the pragmatic concerns of the speakers. Why did the person say these things? The intention of the speaker is massively important, because language is used to convey certain specific ideas at a certain moment, and sometimes the situation itself can lend meaning to an utterance. Language doesn’t exist in a vacuum. Vadim says that the speaker doesn’t add any other information beyond the words “all day yesterday”, and we see there are no other accompanying clauses, a second verb or other supporting sentences. We don’t know how the sentences or the situation continues. But Vadim, I doubt that these were the only utterances or messages that were communicated. These people didn’t just walk up to you out of nowhere, say the sentences and then disappear in a cloud of smoke. “I was working all day yesterday” – who was that?? What’s the situation? Are these responses to questions? Why is the speaker saying these things? Without this context, the sentences on their own become pretty abstract. Language doesn’t exist in a vacuum. All utterances are given meaning by the context in which they are used. It’s a bit like the way chords or notes in music only create emotions, they only have emotional resonance, when they are combined with other ones. It’s the same with language. Phrases are given meaning by the implicit meaning of the words but also the situation. But anyway, without getting too pretentious or anything, let me try to answer the question. Past simple – “I worked” – single, finished events in finished time periods. E.g. I worked yesterday. The work is considered to be a single, finished thing. It might have taken a long time, but we’re looking back on it now as a finished unit. “I worked yesterday”. Here we have no idea how long you worked, but adding ‘all day’ shows that it happened, from the beginning to the end. Past continuous – “I was working” – emphasises that the action was in progress at a specific moment in the past. The moment could be a time – e.g. with a prepositional phrase like at 8AM, or a clause like when I heard the news. “I was working all day yesterday” Pick a moment in the day – I was working at that moment. 10Am? – I was working, just before lunch? – I was working. At 1pm? – I was working. When you called me? – yep, I was working then too. Compare that with past simple “I worked all day yesterday” – this feels like the speaker is expressing the action as one single unit of activity. Sounds abstract. Yes it is! So, we need some examples. They’re coming in a moment. But yes, this stuff does get pretty abstract and quite slippery. That’s quite normal, especially when you’re just looking at grammar on its own without a context. To an extent we’re groping around in the dark looking for concrete meaning here. You’re looking for an equivalent in your language. Sometimes there is no equivalent. Let’s use some examples to illustrate the way these verb tenses are used. This should make it much easier. Put yourself in the shoes of the teacher. How would you explain this? Trying to teach something is often the best way of learning about it yourself. So, put yourself in the shoes of the teacher and you might learn it more effectively. E.g. (past continuous) A girlfriend who is upset with her boyfriend. That would seem to be a more satisfying answer than “I worked all day yesterday… etc” It emphasises on a moment by moment basis that you were busy. I feel so tired today! I worked all day yesterday without a break. And then I had to drive my brother to the airport and it took ages. This emphasises the complete nature of the action and therefore the result of it, rather than focusing on the moment-by-moment nature of it. Past continuous isn’t usually used on its own. It’s usually combined with a time expression or another verb to express a moment. E.g. He said they tried to deliver the package at 12. – Ah sorry, I was talking to Jeff on Skype at 12. I must have missed them. Yeah, well they said they tried to deliver the package every hour and nobody answered the door all day. – I was working in my studio all afternoon. I must have missed them. When they arrived, I was working. There are other rules about continuous tenses, like the fact that we don’t use them with state verbs. E.g. I was knowing that you had the answer. (wrong) ‘know’ = a state verb. A rule of thumb about state verbs and action verbs – if you can mime the verb, it’s probably an action verb. If you can’t mime it, it’s probably a state verb. But sometimes ‘have’ is an action verb, e.g. when it means ‘eat’. Which one do you think is right? Which one sounds more natural to you? Bloody hell that sounds abstract! Sometimes I think that way to describe language is far more complex than the actual target language itself! Sorry I’m late. I found a parking space. (strange – surely that would mean that you shouldn’t be late) More information: “I found a parking space, but it took ages.” or “It took ages to find a parking space”. Media Bias – Is the UK’s media biased? The newspapers aren’t completely neutral. More on that in a few minutes. This is the subject of some debate. Officially the BBC is neutral. The government has no say over what they broadcast. The content is monitored by independent regulators. The BBC is funded mainly by the licence fee – and they have a duty to try and represent the diversity of licence fee payers in their programmes. BBC News has a network of reporters stationed around the world and tries to get the stories at the source. Generally the BBC has a long tradition of independent coverage. But I think it’s almost impossible to be completely neutral about everything and the individual decision makers at the BBC have to make choices about what they think is more or less newsworthy – so there will be some value judgement in there when the editors decide to prioritise certain stories over others. But be sure that there are long, complex meetings and discussions between people in which they make these decisions. It’s not all decided by one person with a specific agenda. It’s also not directed by the government like some TV stations. The BBC is sometimes attacked by critics who argue that it’s biased. But these critics come from various positions. Some people feel the BBC favours left-wing views, others believe it favours right-wing views. Some think the BBC is too radical, others think it is too conservative. The fact is that they have a duty to present balanced opinions so you often hear both sides of the debate. This means that if you want to prove that the BBC is biased you can probably find plenty of evidence of that bias in the BBC by just picking the bits that seem to support your case, and ignoring the other bits. E.g. Let’s say… in a BBC debate about radical islam, the BBC chose to invite a few different people to represent different sides of the debate. This included a right-wing journalist who is a harsh opponent of what was described as radical islam, a moderate and liberal non-muslim guest, a moderate muslim guest and a radical muslim cleric. Now, anti-islamic right-wing groups argued that the BBC was sympathising with radical Islam by inviting the radical cleric onto the show. Equally, more liberal viewers got upset that the right-wing journalist was allowed to express his anti-Islamic views on the TV. So is the BBC a moderate liberal TV channel which somehow sympathises with extremists and apologises for them, or is it pushing a right-wing agenda? If you’re so inclined you can bash the BBC from pretty much any angle. On balance, I think the BBC is known for trying to be impartial, even if this is almost impossible to achieve. The BBC is essentially a public service and has a certain duty to be neutral. Other TV news channels have a worse reputation than the BBC. ITV is criticised for focusing more on commercialised output at the expense of standards. Channel 4 news seems pretty good. Sky News in my opinion is not that reliable because they’re owned by Rupert Murdoch who has displayed seriously questionable standards of practice as the owner of many media outlets, including FOX News in the USA and tabloid newspapers in the UK. Murdoch is criticised for putting personal gain, profit and corporate/political coonections ahead of balanced journalism. Of all the TV news outlets we have it seems the BBC is good. But then again, I have no idea how much we can really believe what we see in the TV news and I wonder if it is just somehow intrinsically limited as an information medium. Is it possible to get a genuinely realistic and rounded view of what’s going on by watching coverage from news media? It’s extremely difficult to get the full picture so your view is always going to be mediated to an extent. That’s why it’s called the media. But on balance I think the BBC takes greater steps to be impartial than many of the newspapers, which proudly present their bias to the public. Most newspapers have an editorial position. This means that the people who run the paper have pretty-much chosen their position on everything, and they run their stories and comments along those lines. Two types of paper – broadsheets and tabloids. Another episode in the pipeline? Talking of news, that brings us to a news story that a listener wrote to me about today. Hi Luke, how are things? 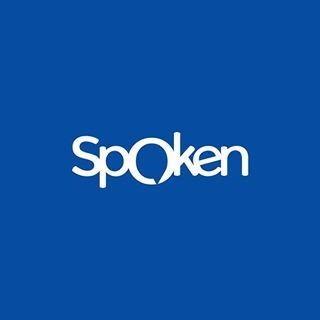 I do like your work and I believe your website is great not only to learn English but also to be involved in interesting topics. Thinking about that I would like to suggest a topic: As a very cosmopolitan person I guess you’re aware about the flight tragedy involving Chapecoense – a Brazlilian footbal team – It’s devasted people around the world, especially here in Brazil but also in Colombia. This week has been very sad and difficult. Talking with friends about how sports – especially football – can raise such good feelings in all of us and we can use our solidarity to bring some peace to people who are suffering such pain. I know it’s a very complicated topic, but I also know that you’re a very sensitive person and like to contextualize football and cultural aspects in our modern society. #ForçaChape – Vamo, Vamo, CHAPE! It’s a terrible tragedy for sure. Apparently Chapecoense were having a great season. They got promoted to the top Brazilian league a couple of years ago and apparently were really on the up. Apparently when the accident happened they were on their way to play in the South American cup final against Athletico Nationale. Reports seem to show that the plane ran out of fuel and had electrical problems, and finally crashed near Medellin, Colombia. Almost everyone on board was killed except for a few survivors. At this stage we’re still not sure why the plane had problems and why it crashed. This is an awful tragedy and I’m sure it has hit people pretty hard because these these players would have been real heroes and role models for so many people, especially young football fans who look up to football players so much. Football is a sport which unites people, gives them a passion, gives them something to believe in – gives young people a sense that they have opportunities for the future and that they can better themselves and their situations. The importance of a sport like football can’t be understated. It can be a great source of joy and strength for the fans, and also for the players it is a platform for them to achieve truly great things. This team will have been really important to a lot of people. Also, they had done so well to get promoted year after year, beating bigger teams. It’s an underdog story and that makes it even more tragic. For a whole team to be lost in one event is just terrible. 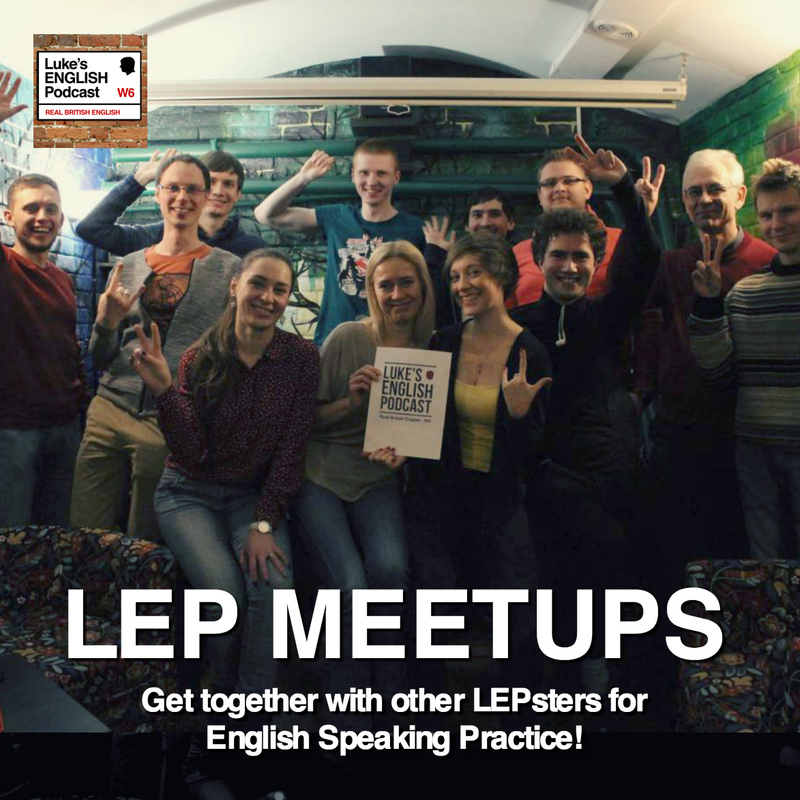 I have listeners in Brazil and in Colombia – so, I just want to say on behalf of LEP – if you’re feeling upset by the event, wherever you are, then our thoughts are with you. A similar thing happened to Manchester United in 1958 when a plane carrying the team crashed during a take-off in Munich and 23 people were killed, many of them young members of the team. It’s similar in that at the time M.U. were a young team full of promise. To the people of Manchester they represented hope and opportunity for the future. This was an amazing team and they could have achieved so much. I don’t know if it’s any consolation but Manchester United since became one of the most driven and successful teams in English football, going to dominate the football league years later. Anyway, I just wanted to mention that because I got the message from Roberto. Best wishes to you, and I was very sorry to read about what happened. Hello to anyone else who has sent me a message recently. Why don’t you post to VK more often?! I’ve forgotten my password! Hootsuite doesn’t allow me to post to it automatically. Also, I’m just not on it generally – i.e. all my friends are on FB so I naturally go on there quite a lot, but I should post to VK. 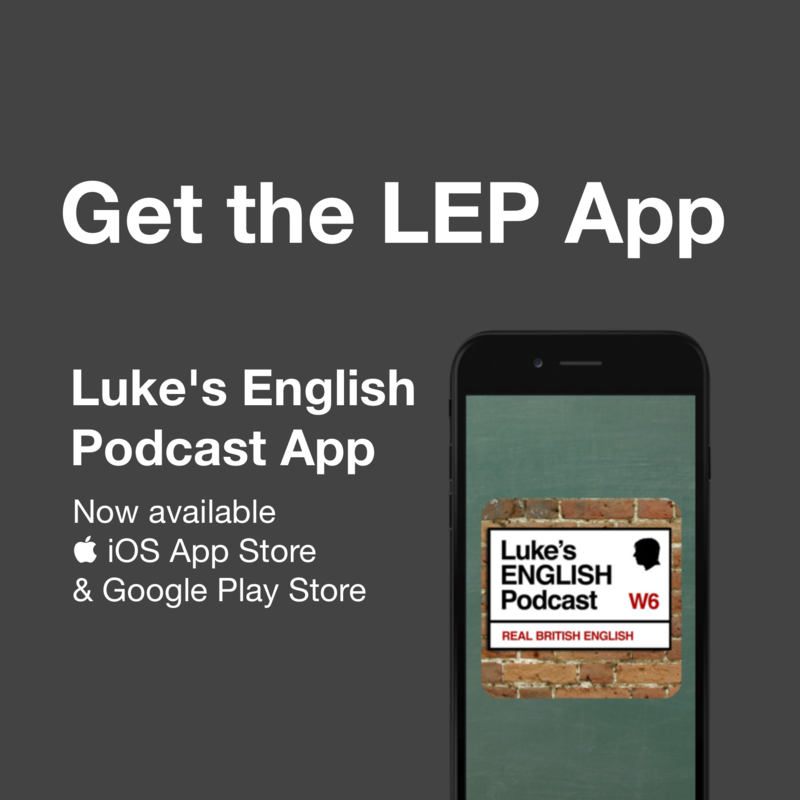 If you’re a user of VK there are several LEP pages there – search for Luke’s English Podcast. Feel free to update it for other members of the VK community! 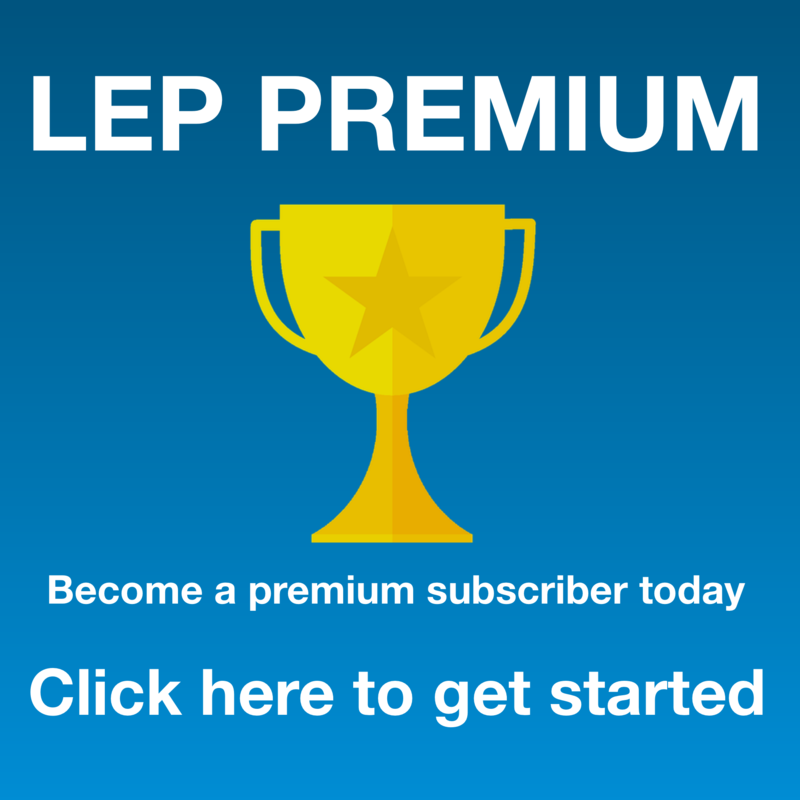 Generally – spread the word about LEP. Word of mouth is always the best form of marketing. Take part in the transcript collaboration. There’s an email list for that. Go to the Transcript Collaboration page and email antonio, saying “I’d like to take part in the transcript collaboration” You can start by transcribing just 3 minutes of an episode. Then you can do more as you get better and better. Don’t forget to read the rules of the project. It’s all on the transcript collaboration page. 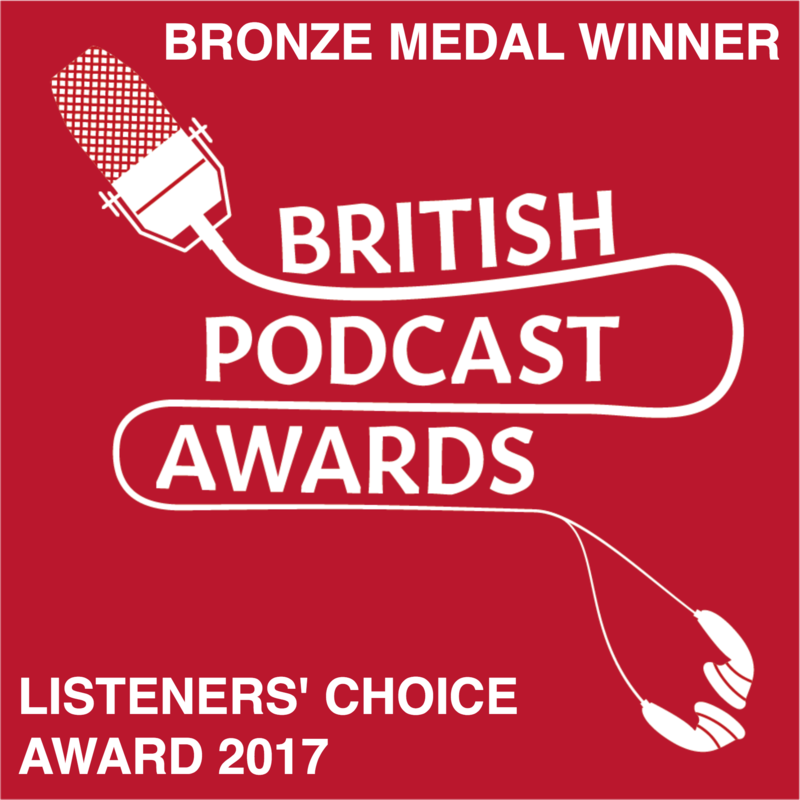 That’s it – thanks for listening! Bye! 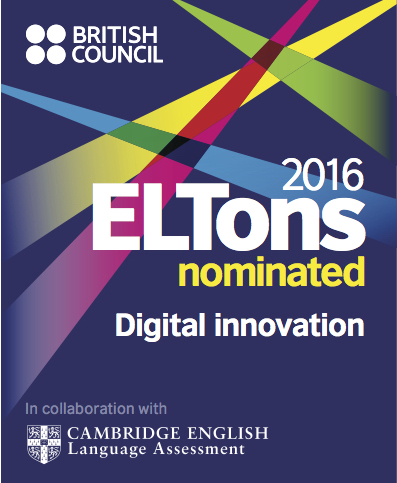 This entry was posted in Culture, Grammar, Messages from Listeners, News, Politics, Sport, Teaching on December 4, 2016 by Luke Thompson.